If you are a fan of the PlayStation title Final Fantasy VII, you may be happy to know that a limited edition PlayStation 3 will be hitting Japan in April. The Final Fantasy VII model, dubbed ‘Cloud Black’, will retail for ¥49,980 (approx $550) and will come with a 160GB hard drive, Final Fantasy XIII demo and Final Fantasy VII: Advent Children Complete. Currently, there are no plans for an oversea release so the US and Europe will need to wait. 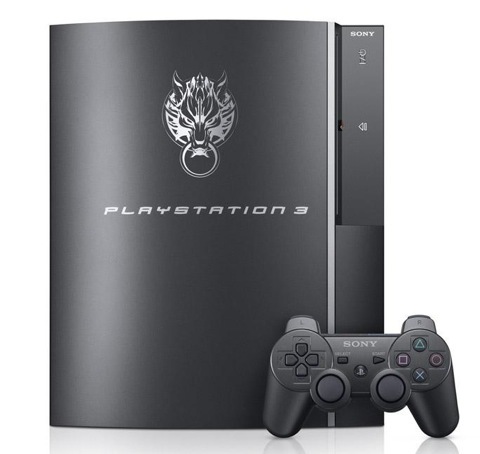 Square-Enix revealed the first image of the PS3 model, which we have included below.